While we are an independent pharmacy located inside the Castle Shannon Shop ‘N Save, we still thought you should have the best of both worlds. All purchases at Kevin’s Pharmacy count towards your Pump Perks program. If you are interested in having your medications brought right to your door, at no charge to you, please don’t hesitate to ask us about our home delivery service. We know what it’s like to be sick, or to be home with sick kids, and heading out in the middle of winter to pick up your prescription is difficult. 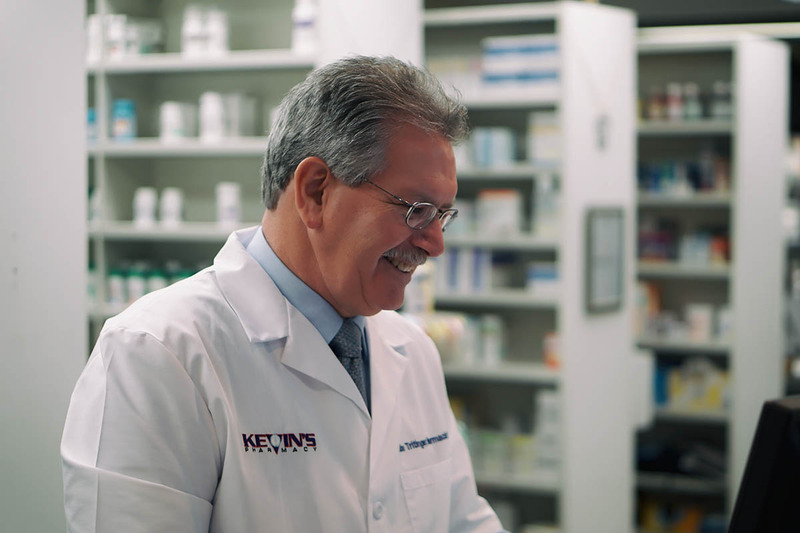 Let us do the work for you, it’s the kind of work we founded our pharmacy to do.